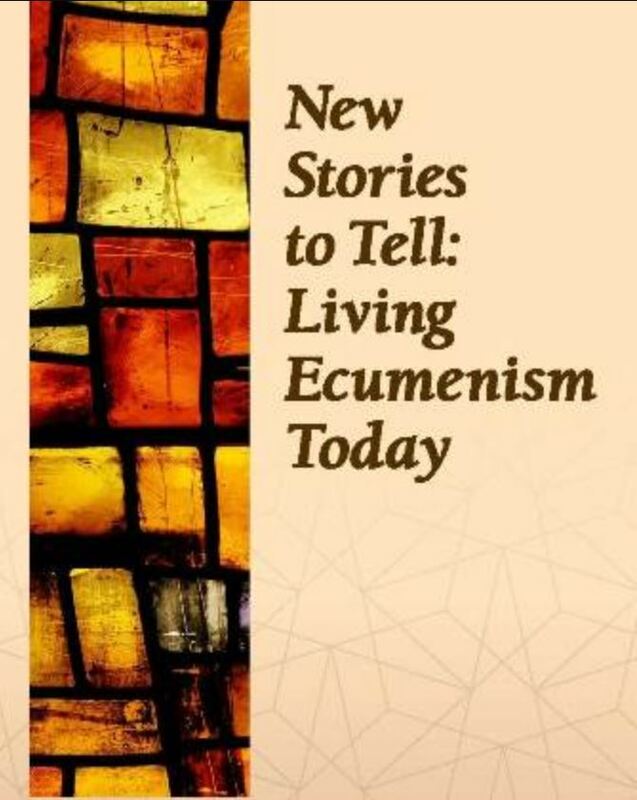 The Anglican-Roman Catholic Dialogue (ARC) has released a new resource entitled New Stories to Tell: Living Ecumenism Today. The resource is testimonial in nature, offering examples from across Canada where Anglican and Catholics have come together in cooperation and dialogue. A total of 17 testimonials address a wide variety of common issues. Four of the testimonials have been translated into French as they come from Francophone communities in Canada. 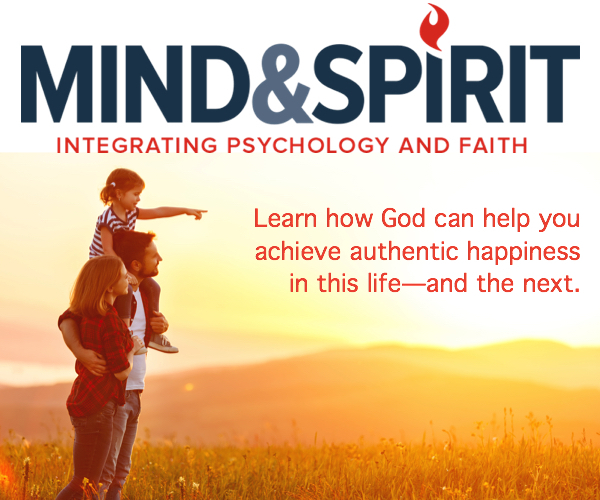 The resource is well suited for parish settings, and especially for joint study and reflection groups of Anglican and Roman Catholic faithful. The dialogue is sponsored by the Canadian Conference of Catholic Bishops (CCCB) and the Anglican Church of Canada (ACC). Resources published by ARC are available on the following website: https://churchesindialogue.ca .